Red Pants for the World is a project designed to support an army of young women living created lives, altering the planet. 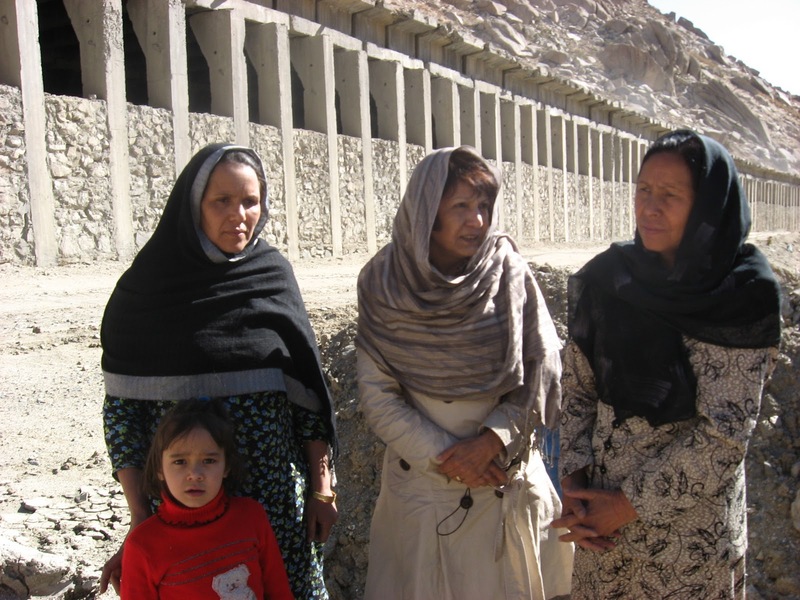 We are committed to all women living great lives despite their circumstances. 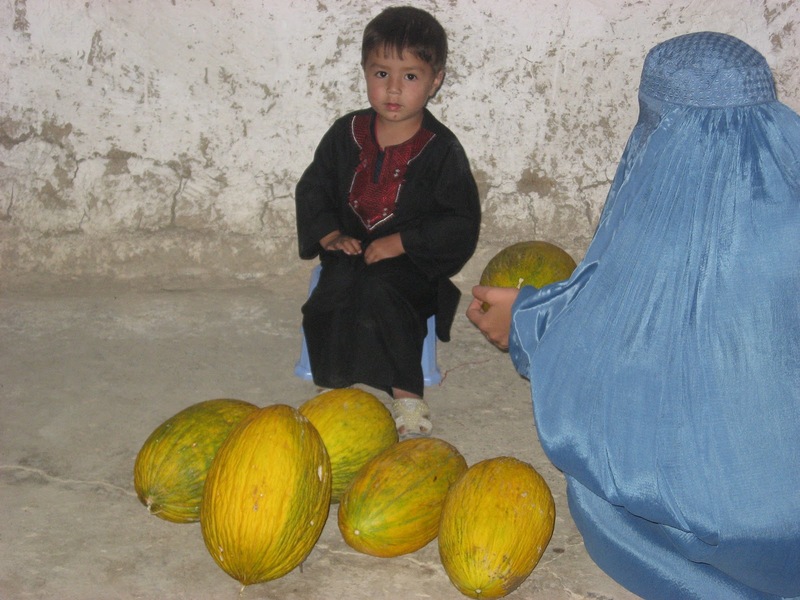 Our first program is to support the women in rural Afghanistan. Paper is falling out of the sky. I am in the garden. to catch all the pieces of falling paper. are strong enough to stop the rockets. aunt’s hand and I am being pulled behind her. Small feet try to keep up. it come up over the wall. The noise numbs my ears. her to walk out of the smoke. That’s all I want. If you are moved by these writings and pictures, please support Provence Solidaire Afghanistan or contact this blog by email to see how you can support women in Afghanistan.